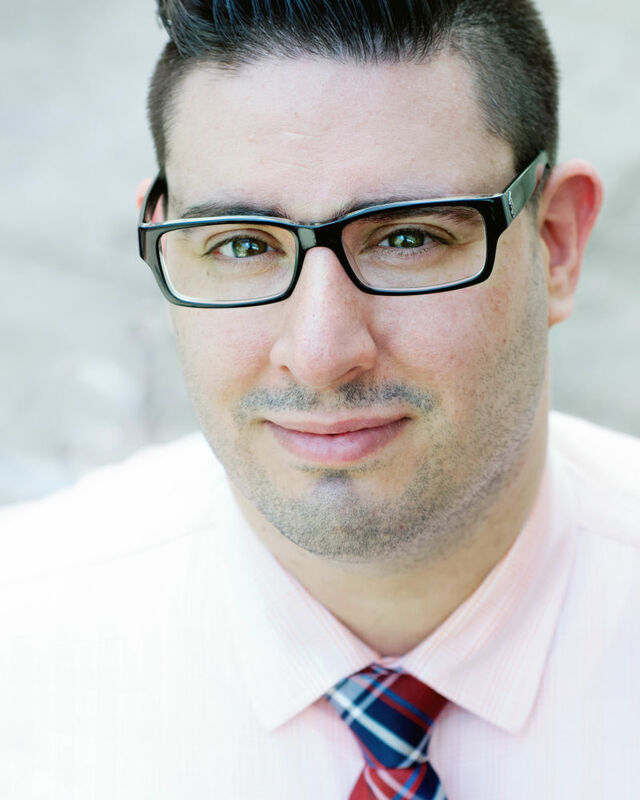 Joseph Michael Falduti is a voice teacher, pedagogue, and vocologist from Nutley, NJ. A versatile tenor, he has performed roles in both opera and musical theatre. As a vocologist and member of the Pan-American Vocology Association (PAVA), he believes in an interdisciplinary and collaborative approach voice training. He regularly meets with laryngologists, SLPs, and other voice professionals in NYC. His particular interest is in working with professional singers who have developed or are overcoming voice disorders, and is committed to helping injured singers re-coordinate their voices.